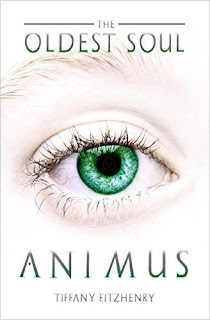 “The Da Vinci Code for Twilight fans” ANIMUS is a fast-paced, origin story of a new dystopian world; one where the age of your soul will become your ultimate identity. 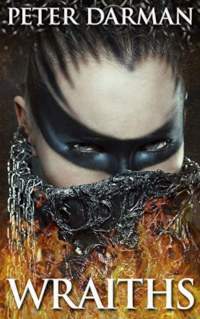 A seventeen-year-old girl finds out she’s the oldest soul on earth and must access dormant skills from her past lives while a scheming scientist frames her as the antichrist and her evil brother gets closer than ever in his lifelong quest to destroy her. 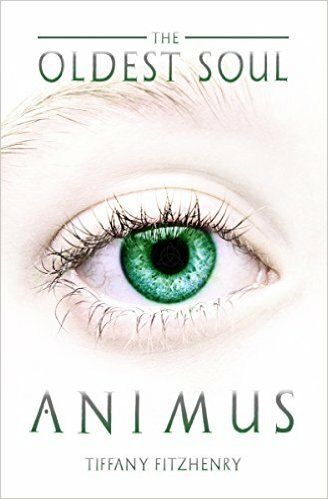 In ANIMUS, Eve has no idea she’s the oldest soul on earth, with a pre-wired connection to every other soul on the planet and limitless abilities and that the boy she’s mysteriously drawn to, named Roman, has been her soul mate, her love of nearly three hundred lifetimes—until he tells her. 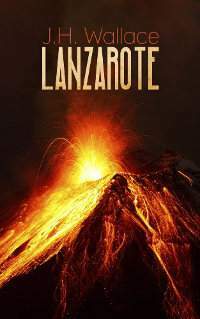 But what Roman doesn’t mention is that the new genetic test they’ve just learned about, called Animus, will soon expose to the world exactly how many lifetimes she's lived, far more than anyone else on earth, and that her nefarious brother Shamus is causing catastrophic events for which she will be blamed. 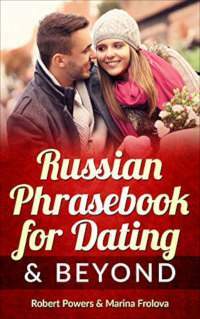 To her further confusion, Roman seems to be encouraging her into the alluring open arms of another, a strangely intoxicating boy named Jude, the only brand new soul on earth. As Eve pieces together ancient clues she discovers that there are worlds hidden within our own, she identifies clandestine powers behind the science she’s at the center of and she sees through shrouded and distorted religious legends. 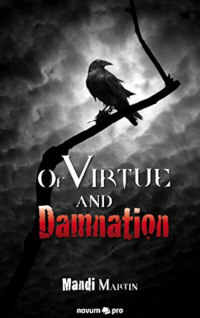 She will have to choose between her soul mate and her fate? With no idea that her choice will alter the course of history—paving the way for a world war or Old souls versus New.